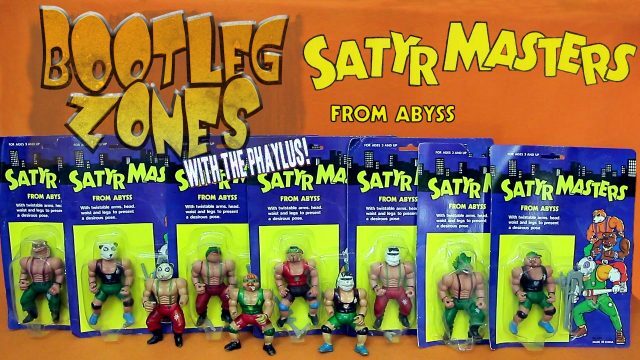 Satyr Masters: From Abyss is a completely ridiculous toyline with a bunch of silly characters and there isn’t an actual Satyr in the bunch! They are directly connected to Amicable Herculeans and have an even stronger connection to the Galaxy Hole than that line! 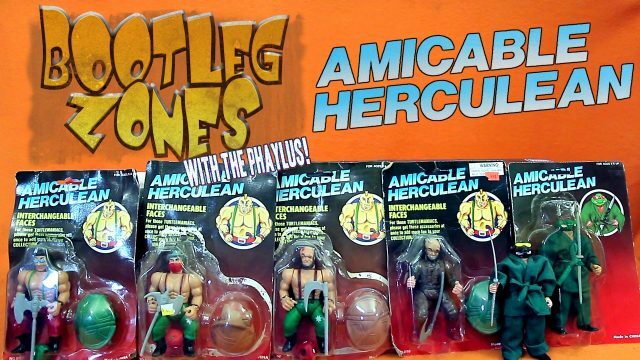 Amicable Herculean is a toyline which starts as He-Man type figures which transform into Teenage Mutant Ninja Turtle knock offs! And bonus: They are in the Galaxy Hole! 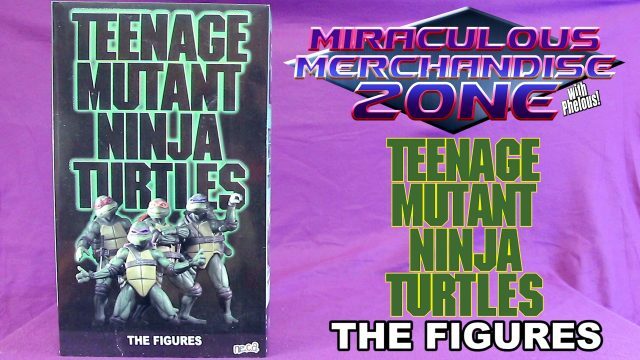 Without a doubt the best figures based on the original 1990 Movie Teenage Mutant Ninja Turtles! 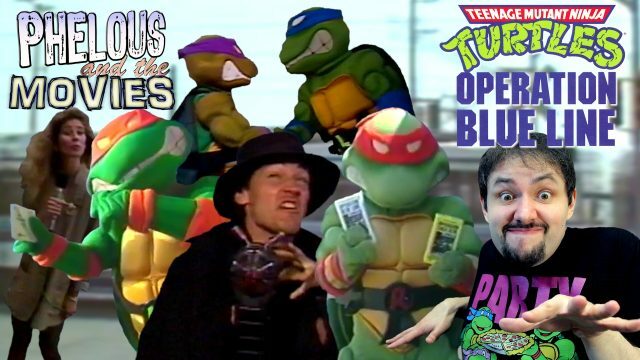 The Teenage Mutant Ninja Turtles go to LA to promote trains for some reason and stop a weirdo with a Ghostbusters prop. 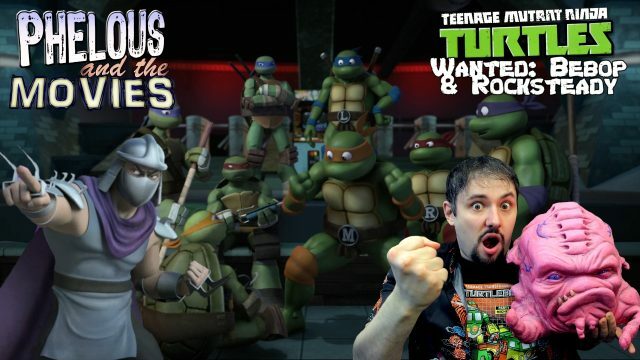 I talk a bit about the last couple seasons of 2012 and it’s finale crossover arc with the 87 Teenage Mutant Ninja Turtles! 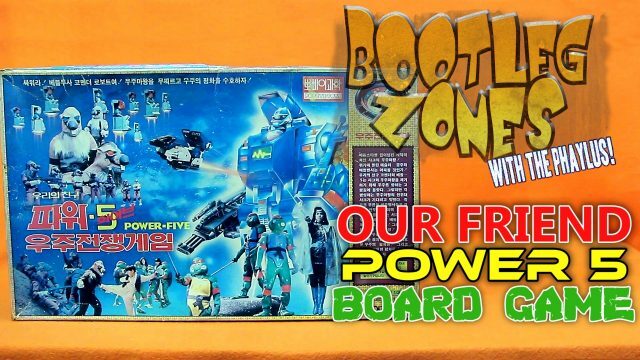 The Korean knock off TMNT and Gobot movie, Our Friend Power 5, actually got a really complex seeming board game made for it! 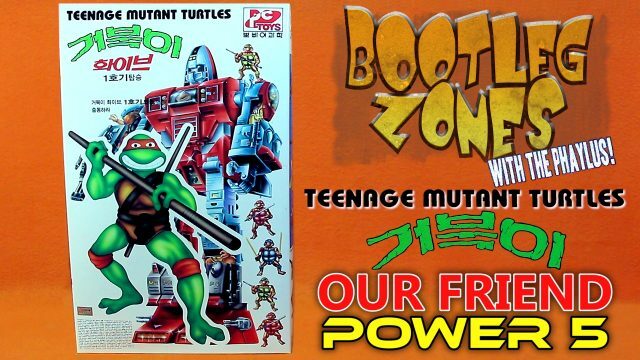 It’s the 100th episode of Bootleg Zones and we’re looking at the Korean knock off with a movie made about it. The Teenage Mutant Ninja Turtles go inside a Gobot Power Warrior! 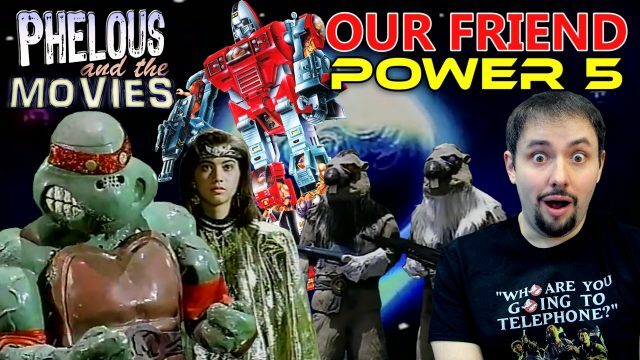 The Teenage Mutant Ninja Turtles get dumped into a Gobot Power Warrior to fight evil Splinters in this ridiculous Korean movie made to sell knock off toys! 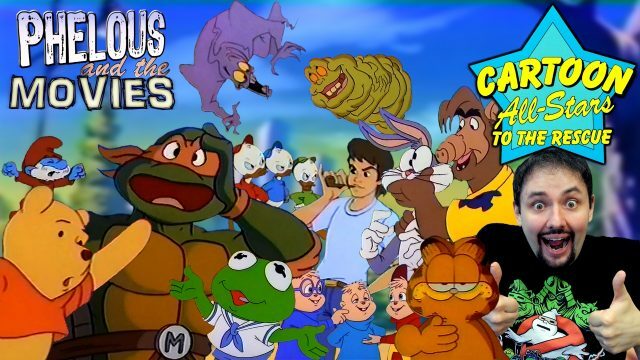 It seems I’ve found what they did with the original Turly Gang heads once the more TMNT like characters got redesigned. 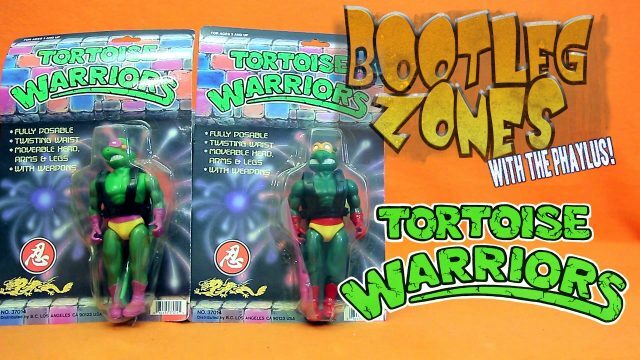 They made them into more blatant Ninja Turtle knock offs!